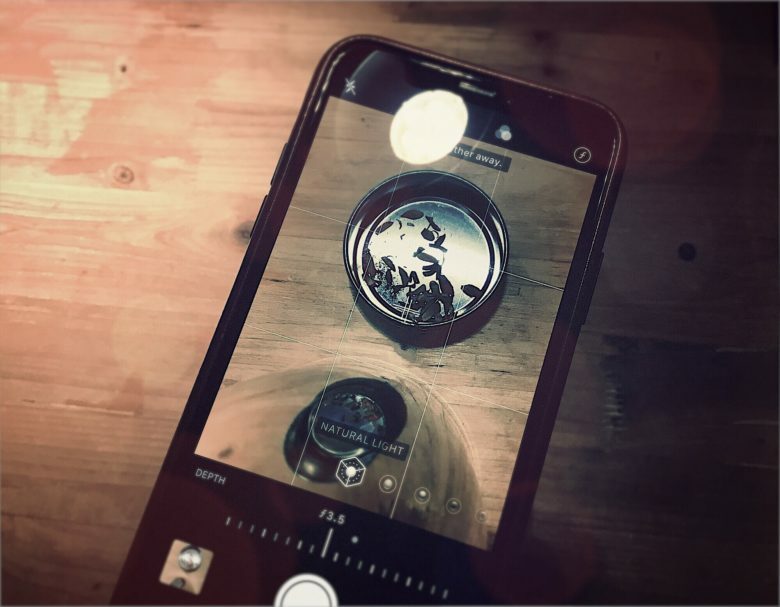 iOS 12.1 brings live depth control preview to the camera app. iOS 12.1 is now available to download, and it brings a surprising number of neat new features to iPhones and iPads. We get to enjoy Group FaceTime, live Depth Control when we’re taking photos — and the essential bagel emoji. Tim Cook's magic pipeline is about to deliver! This week on The CultCast: With iPhone XR finally here, we’ll give you 10 reasons why it’s the best iPhone you can get. Plus: How iOS 12.1 solves “Beautygate”; new Macs leak ahead of Apple’s big October hardware event; Ming-Chi Kuo says new iPad minis, AirPods and the AirPower mat are finally on the way. Finally, we wrap up with our iPhone XS cases and a superb Thunderbolt 3 dock in an all-new Under Review. 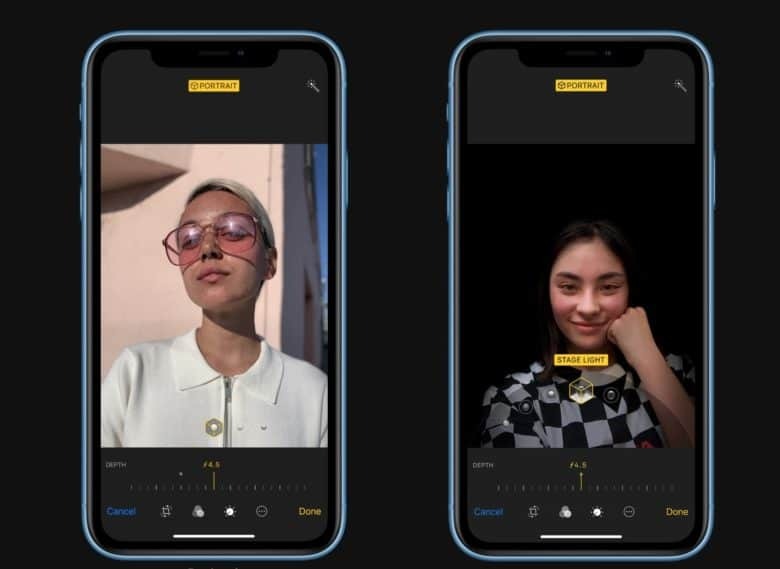 The selfie camera on the iPhone XS may soon return your sudden good looks back to your old face. Apple is reportedly working to dial back some of the effects from its front-facing camera after several complaints of unnatural skin hue, glow, and smoothness. 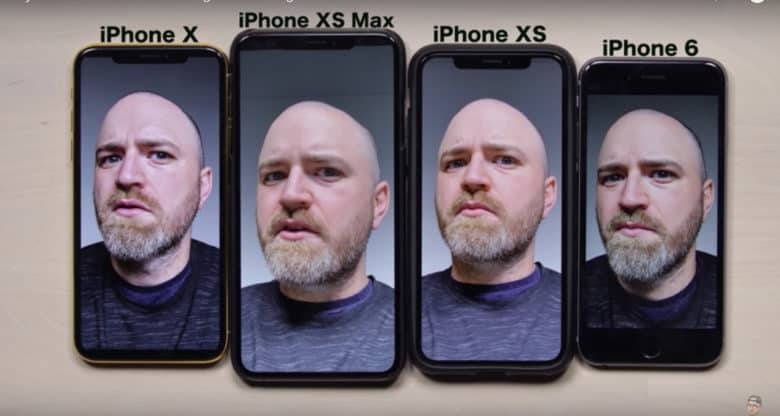 Shortly after the iPhone XS and XS Max got into the hands of eager upgraders one week ago, users took to Twitter, Reddit and YouTube about their experiences with the front-facing camera. Catch our iPhone XS Max and Apple Watch 4 first week impressions! This week on The CultCast: Beautygate — what it is, and why it’s undoubtedly the dumbest “gate” in the history of iPhone! Plus: How have we liked our first week with Apple Watch 4 and iPhone XS? We reveal all. And the shockingly low production price of the iPhone XS Max proves Apple owes us more storage space!